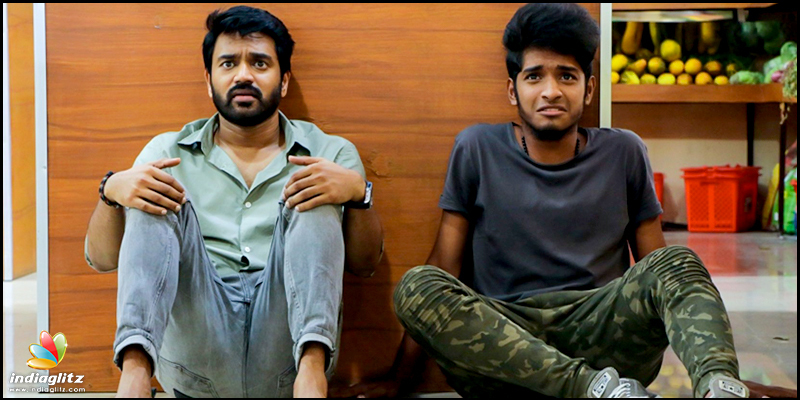 'Peipasi' directed by Shrinivas Kavinayam is a highly anticipated movie, and one of the important reason is Yuvan Shankar Raja is its composer. Kaber Vasuki and Sofia Ashraf has lent their expertise to the compositions as lyricists. 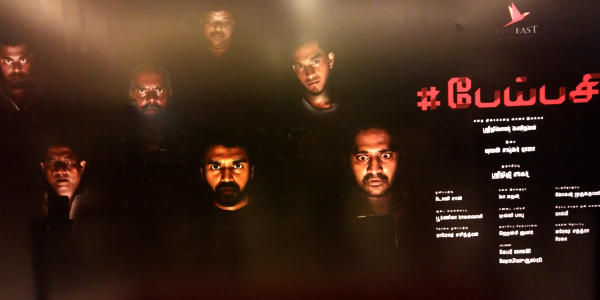 And guess what, the track Naan Appatakar is sung by none other than Makkal Selvan Vijay Sethupathi. Groovy. That's the word that hits your mind while listening to this song. And you’ll love the 'friend request' jab, no doubt. But talking about the music itself of Naan Appatakkar, it is smug and self confident in its composition. It doesn't waver too much in hopes of drawing attention. It's low key feel through the song is somewhat even enticing. Yuvan Shankar Raja has proved many a times that he is the master of EDM, and in this particular track, the fact remains unchanged. Electric zaps and grumpy instruments, thara local lyrics complement Vijay's laborious vocals. This is a song that is timed and structured well, and comes off as a winner hence.